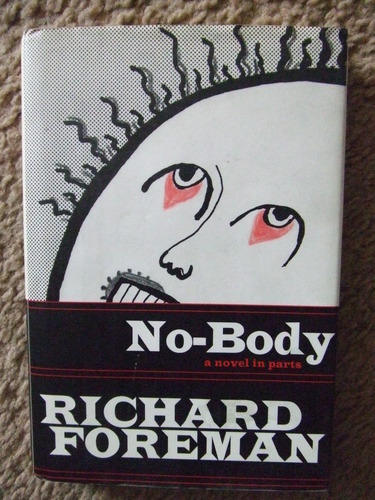 Richard Foreman reads from two works of prose: Some Notes on My Next Project - Zomboid and excerpts from No-body: A Novel in Parts (Overlook Press, 1996). Foreman has written, directed and designed over fifty of his plays both in New York City and abroad, mostly through his own Ontological Hysteric Theater. Five of his plays have received OBIE awards as best play of the year and he has received five other OBIEs for directing and for "sustained achievement" (29 minutes).